Australian National University (ANU) scientists have designed a new nano material that can reflect or transmit light on demand with temperature control, opening the door to technology that protects astronauts in space from harmful radiation. Lead researcher Dr Mohsen Rahmani from ANU said the material was so thin that hundreds of layers could fit on the tip of a needle and could be applied to any surface, including spacesuits. 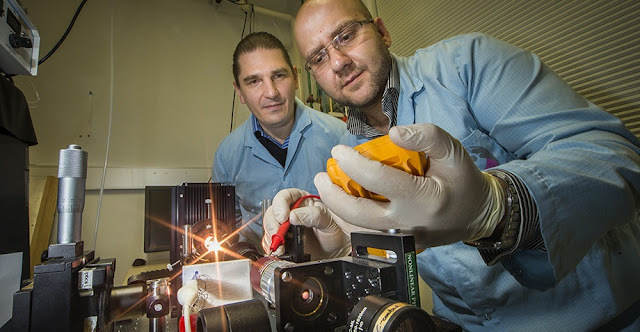 Co-researcher Associate Professor Andrey Miroshnichenko said the invention could be tailored for other light spectra including visible light, which opened up a whole array of innovations, including architectural and energy saving applications. So you can be know looking for these roblox hacker here.